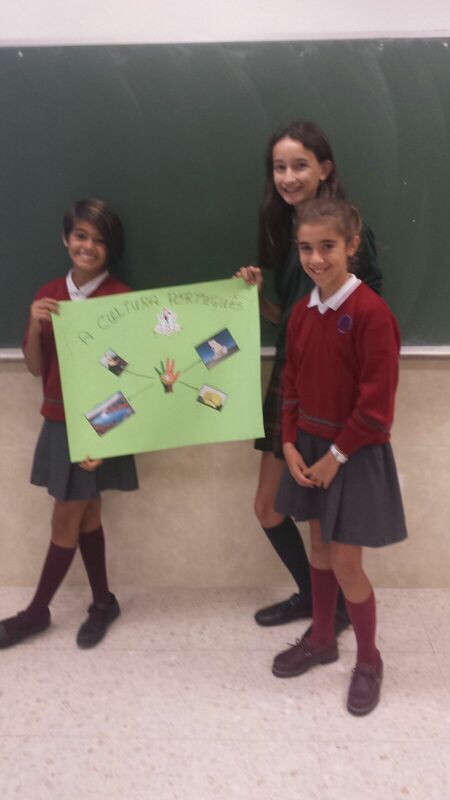 ING 1º ESO Welcome to our new blog. Published 19 octubre, 2016 at 900 × 1600 in As nossas ementas. Trackbacks are closed, but you can post a comment.